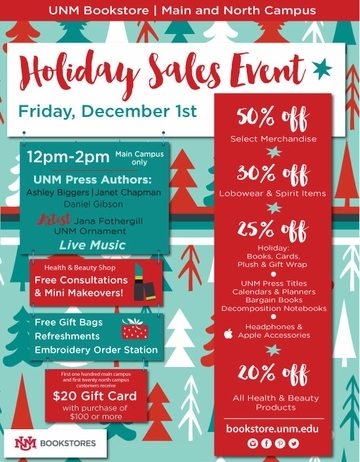 It’s that time of year – the Annual Holiday Sales event at UNM Bookstores, including the Main Campus Bookstore and the Medical Legal Bookstore, is Friday, Dec. 1 prior to the "Hanging of the Greens." Come help celebrate the season and get some great deals on your holiday shopping! The annual Hanging of the Greens event begins in front of the UNM Bookstore at 5:45 p.m. Come early and enjoy complimentary holiday cookies and hot cocoa from Satellite Coffee, and knock out your holiday shopping with sales storewide. 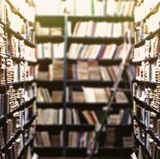 The first 100 customers at the Main Campus Bookstore location, and the first 20 customers at our Medical Legal location with purchases over $100 will automatically receive a $20 Bookstore gift card to use on top of all the other savings. 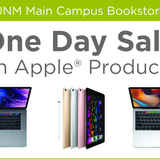 UNM faculty and staff will receive a special invitation in the mail with an exclusive chance to enter to win an iPad Pro this year, so be sure and bring that invite with you when you visit the store and join in the fun this year. 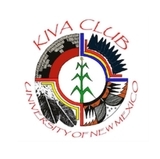 *Order station only for embroidery – items will be sent out and will require at least one week for production.